Launching the new product line of the brand by online communication. The emphasis was based on the intensity and the novelty of tastes. We’ve presented the dramatic first encounter of the new flavours through online videos. 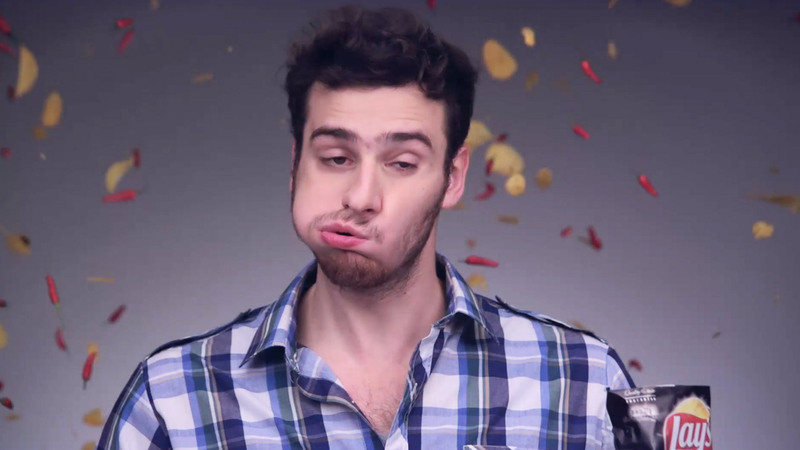 Super slowmotion pictures were recorded to prove the honest reactions to hot spices. On the connected Facebook campaign, customers could win precious gifts and the grand prize was a very own professional commercial. The only thing they had to do, is to buy a pack of Lay’s Strong and shoot a photo of their first reaction, then upload it to an application. Online videos, Facebook app and ads, online seeding and buzz. More than 800.000 views on the YouTube channel, and more than 50.000 Facebook fans joined. KPI: More than 20% sales growth.